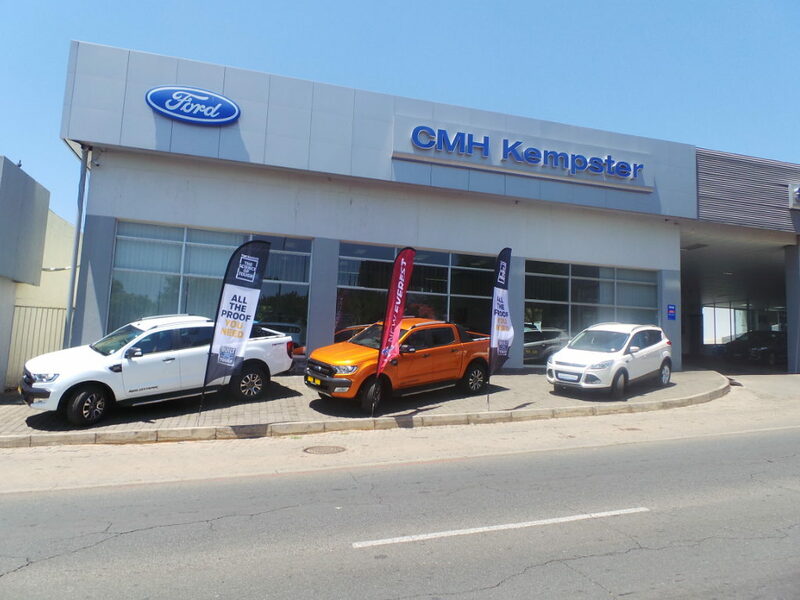 Welcome to CMH Kempster Ford in Randburg. 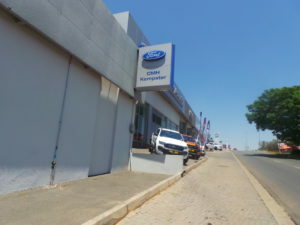 We are a dealership located in Ferndale Randburg at the corner of Hill Street and Long Avenue. 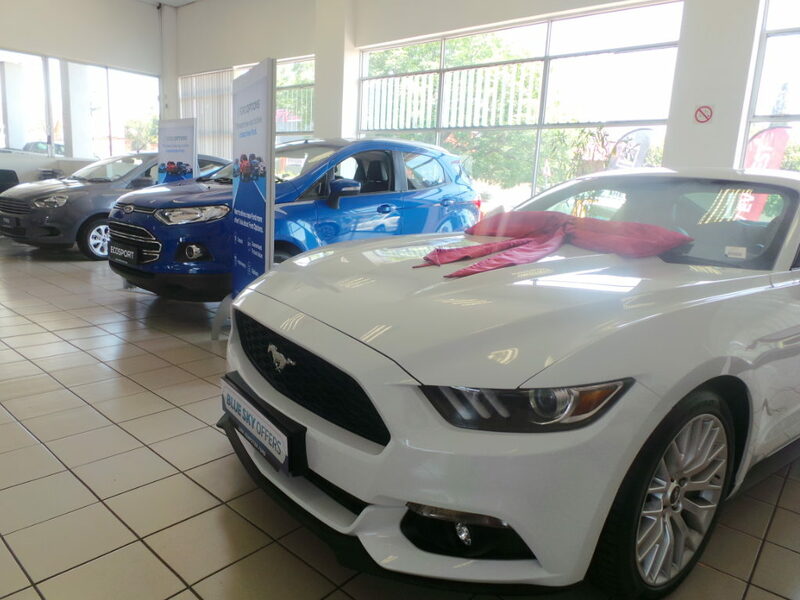 We belong to the Customised Motor Holdings Group which houses a lot of different brands. 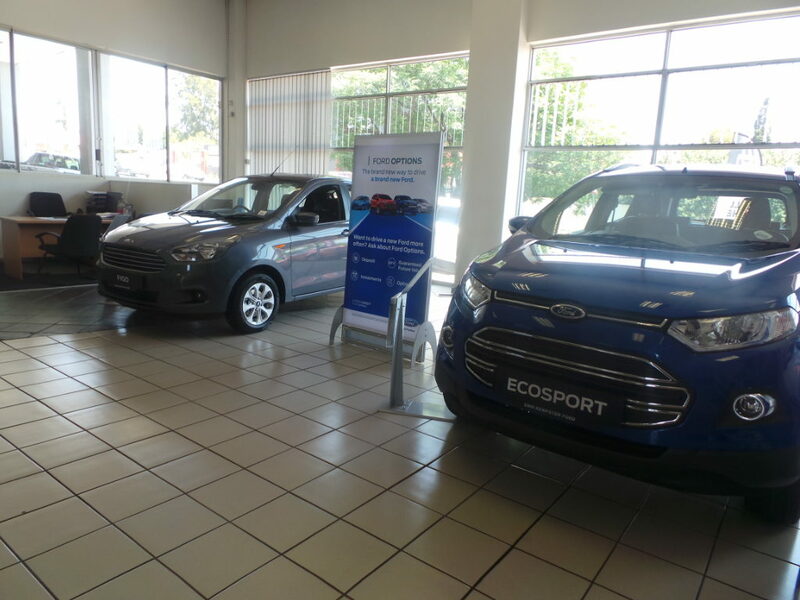 Our dealership is a friendly dealer that is just waiting for you to come in and tell us how we can help you. 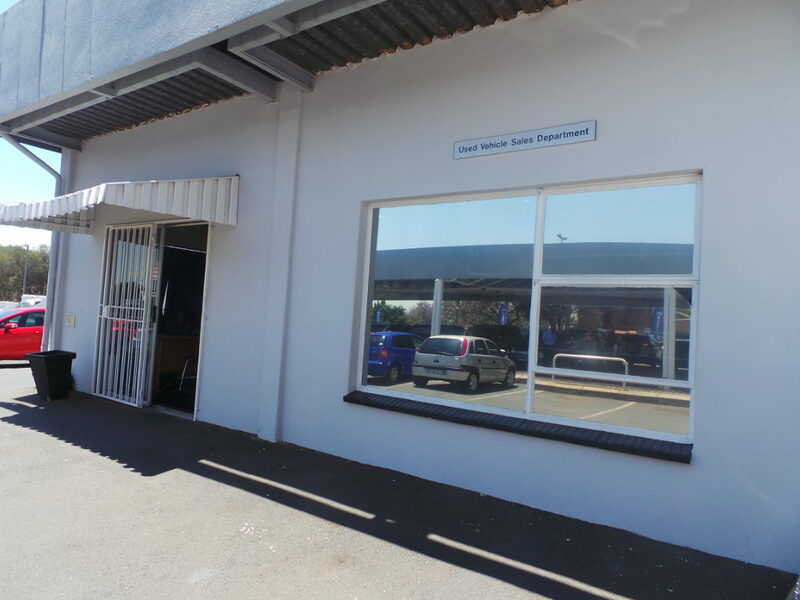 We are a one stop shop. We have a pre-owned department that sells and buys used vehicles. We have a number of brands on our floor at any given time. 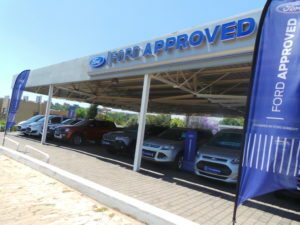 We do evaluations of your pre-owned car at our dealership free of charge. 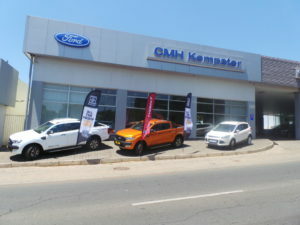 Our managers and sales staff are there to help you with any questions you might have regarding trading in your vehicle. 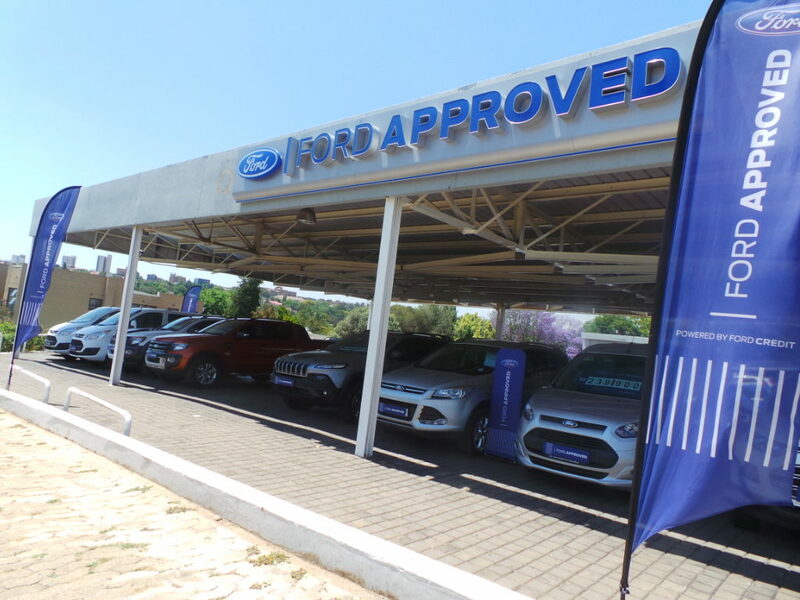 All our pre-owned vehicles go through a quality test before we put them on our floor so you are guaranteed to get a car in good working condition. We also have a New Car department that sells the latest Ford models from Figo’s to the Everest. 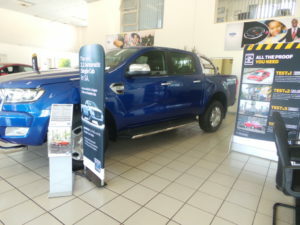 We can order a vehicle for you if you are looking for something specific that we do not have on our floor. We have entry market vehicles right up to the top of the range with different models and different colours. You can come into our dealership and one of our friendly consultants will assist you in getting a car that is the best match to you.